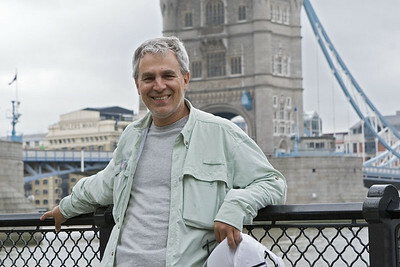 Dr. David S. Weiland is a San Francisco Bay Area cardiologist living in Berkeley and an avid photographer. Dave has been shooting pictures for as long as he can remember. He entered the digital photography realm with the Canon D60 in 2003. He now uses the Canon 5D Mark III . His interests are varied as evidenced by his galleries, but he particularly loves to shoot on the road: He has recently traveled to Venice, the Galapagos Islands, Machu Picchu, Utah and Alaska. He also enjoys photographing the Bluegrass music scene and attends many music festivals around the country, often with all-access photography passes. David serves as the official photographer for the Berkeley Symphony Orchestra and Youth Musical Theatre Company and is on the Media Crew at the Greyfox Music Festival in the Catskills. He is a photographer for the Double Edge Theater in Ashfield,MA. Dave resides in Berkeley, CA, and occasionally in Shelburne Falls,MA. Thanks for stopping by and enjoy the photographs!